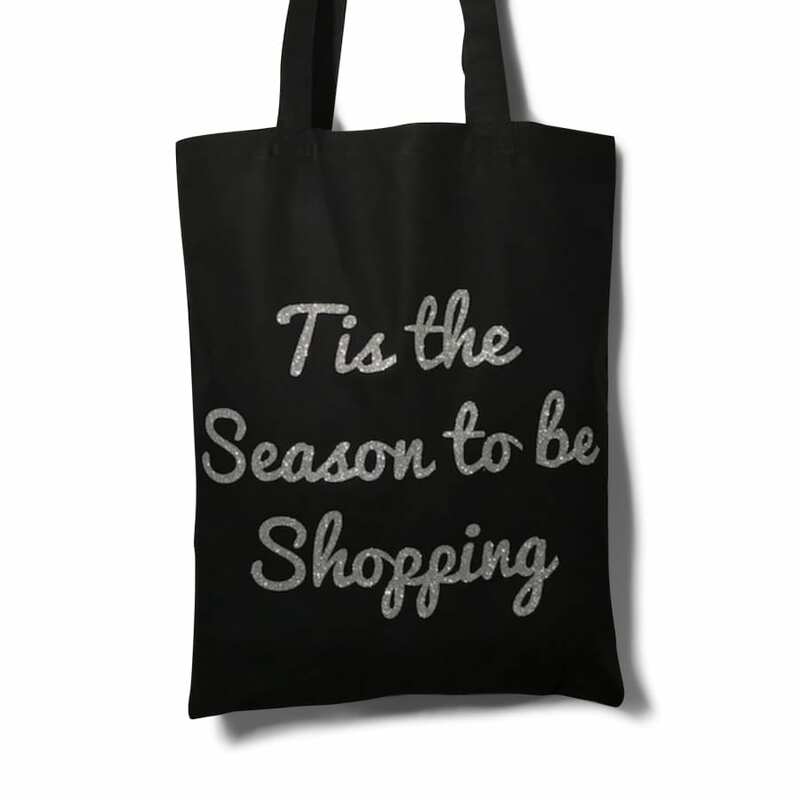 Embrace the festive season this year with this quirky 100% cotton tote bag. Super strong and with long handles making it ideal for all your shopping purchases. Available in a choice of bag and print colours including our gorgeous glitter prints. The prefect bag for Christmas!